Milmont is still a family business, with two of the five Miller children and many grandchildren involved in the operations. Son-in-law Duane Weaver is Milmont's General Manager. Another son, LaVerne Miller, also works at the garden center, and David Miller, a grandson, heads up the production department. Ken Miller, the eldest son, also worked in the greenhouses for years, but he and his family moved to Ireland in 2010. With the increase in demand for their plants, the Millers' business has expanded to the now 33,000 square feet greenhouse, 4,000 square feet of cold frames, a one acre outdoor growing space for perennials and garden mums, 12,000 square feet of garden center space and half an acre of outside sales display area. With a strong commitment to ensuring the best quality and selection, most of the plants that are sold at Milmont are grown on-site. People come from all over the Shenandoah Valley and the country to shop at Milmont. 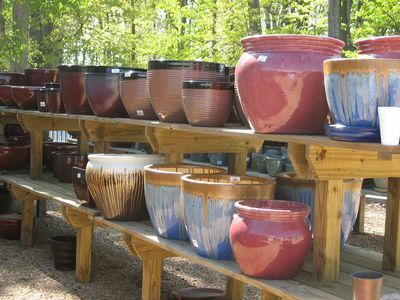 The majority of the plants grown are sold to individuals who visit the garden center, but a hefty portion are also sold wholesale to garden centers and florists in the Shenandoah Valley area, as well as Charlottesville, Lexington and Harrisonburg. To quote Bob Villenave, Virginia Editor for Southeastern Floriculture (Vol. 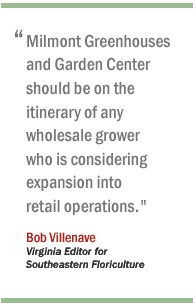 9, Issue 6, Nov/Dec 1999 issue), "Milmont Greenhouses and Garden Center should be on the itinerary of any wholesale grower who is considering expansion into retail operations." The Miller family and staff of Milmont take great pride in their facility and the quality of their plants and products. That includes store cleanliness and neatness. 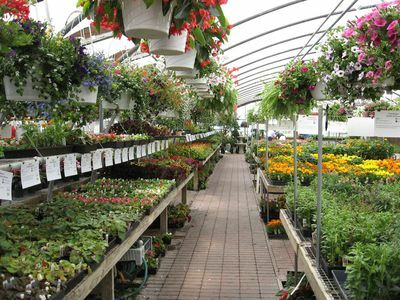 Not only are plants displayed attractively and are easily identifiable, but the staff takes extra care to ensure the store and greenhouse areas are swept, well stocked and neat. 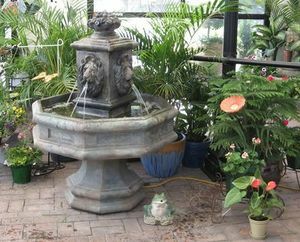 Visitors will frequently see staff out watering the plants and assisting customers in finding just the right plants. Milmont strives to excel at providing friendly and helpful customer service. Milmont currently has 33 full-time and part-time employees. Turnover of personnel is fairly low, so it's easy for customers to get to know the staff personally and vice versa. Surrounded by breathtaking mountain views and farmland, Milmont is a refreshing place to visit any time of year. 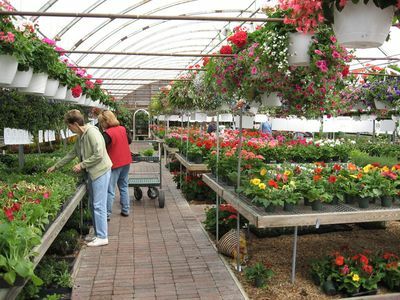 The management and staff of Milmont Greenhouses and Garden Center would like to express their deep appreciation to all of their customers and invite individual shoppers as well as wholesalers to continue to stop by and get to know them and their plants.